For most field mice, winter means burrowing down and snuggling in. But not for Lucy! She loves snow crunching under her paws and wearing a fluffy wool hat. And most of all, Lucy loves to skate, and she's just ACHING to show off her new skill with her friends. After all, a winter wonderland is twice as nice when you have friends to enjoy it with. But the other mice just don't understand -- and after a disastrous indoor snowball fight, it looks as if they never will. 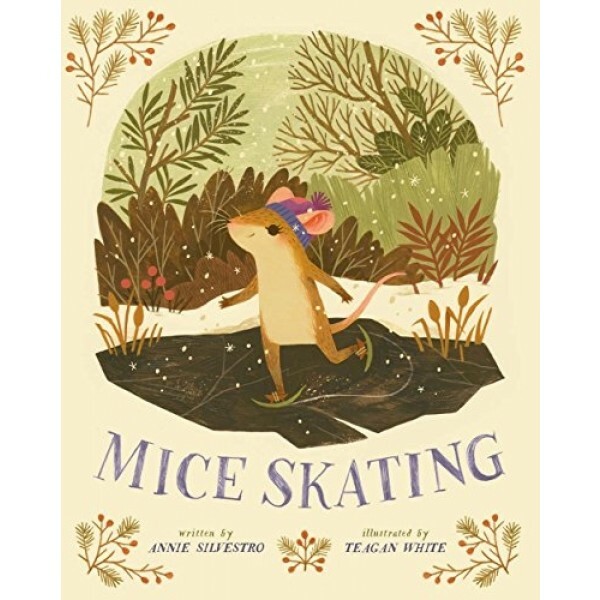 Can Lucy find a way to make the other mice come out and "mice skate" too? 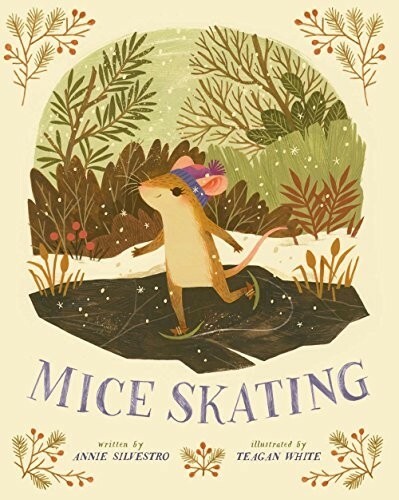 With intricately detailed illustrations as cozy as a fireplace in December (and a cup of cocoa, too), this funny punny warmhearted love song to winter -- and to one brave, bold, and generous mouse -- will have kids bundling up for some cold-weather fun of their own.